Hypnostar’s song Buzz Bombs is a melodic, groovy dance tune. I have had the please of listening to this song a few times now. Each time gets my head bobbing and swaying. This DJ/ Producer, hailing from Bombay India, knows his stuff. The grooves are tight, the melodies are catchy, the quality is on point and the emotion it invokes takes you through happy to sad and back again. Making this a great song for any mood you find yourself in. I recommend Buzz Bombs to all those looking for an emotional dance groove. 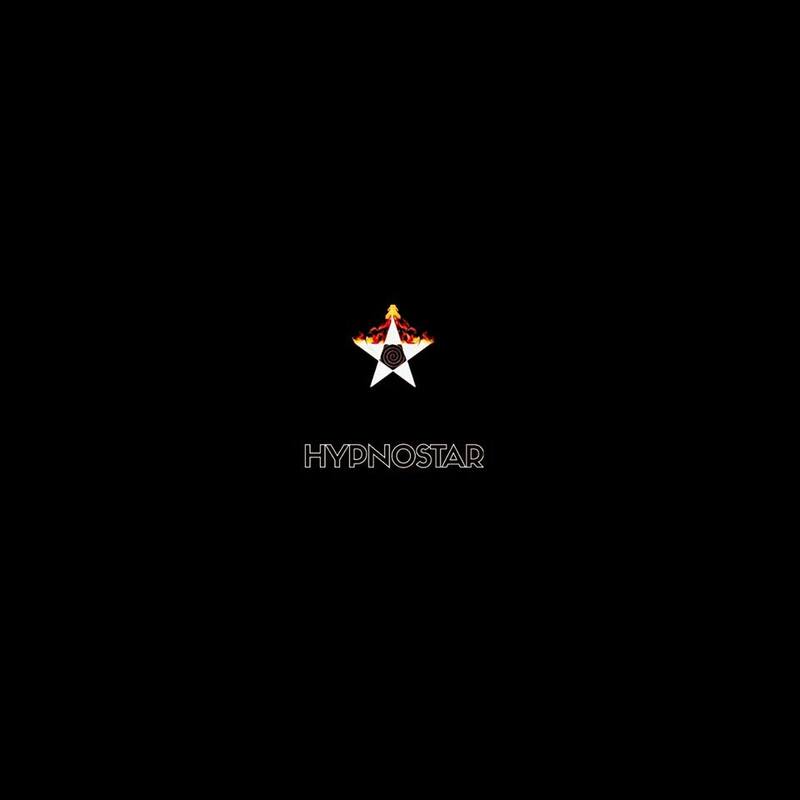 If you like artists like Illenium, The Chainsmokers, Martin Garrix and R3HAB you will like Hypnostar.